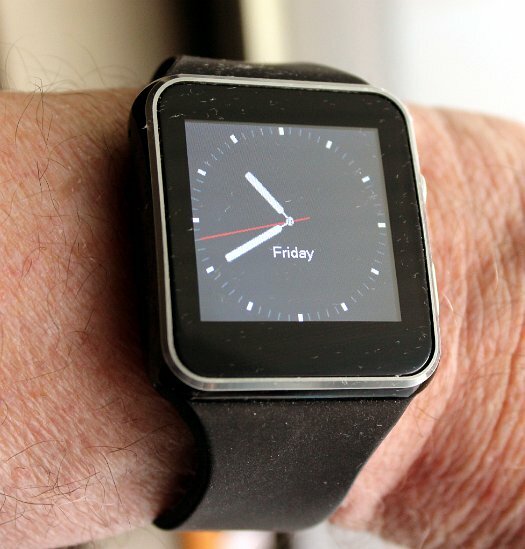 A generic low cost watch with stand-alone phone capabilities. 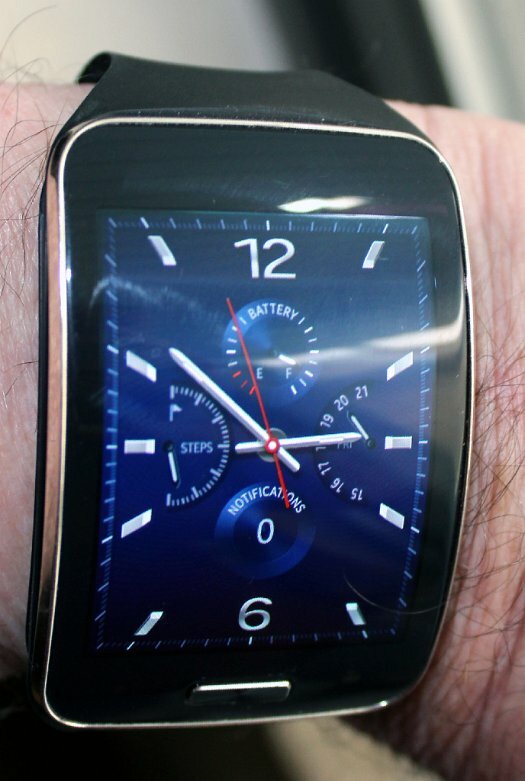 The Samsung Gear was the first watch to also act as a stand alone phone even when not paired to a Cell Phone. 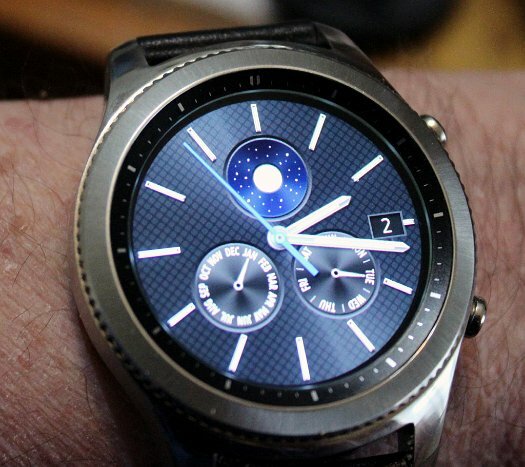 The Samsung Gear S3 Classic is a big jump up from the basic models when functionality beyond telling time and reading texts are desired.